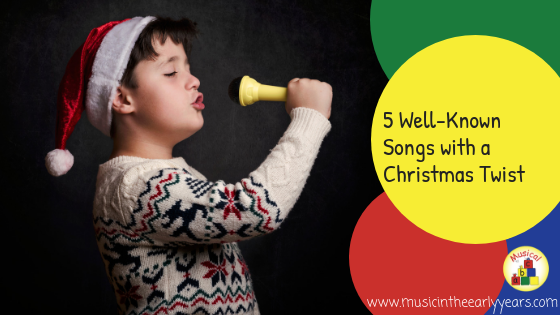 Are you struggling to find Christmas songs that you can sing with the children? Why not take songs that they know well and change the words slightly or change all the words but keep the same tune. Bonfire night has always been one of my highlights of autumn. I still have vivid memories from my childhood of gathering around a bonfire and then watching fireworks. 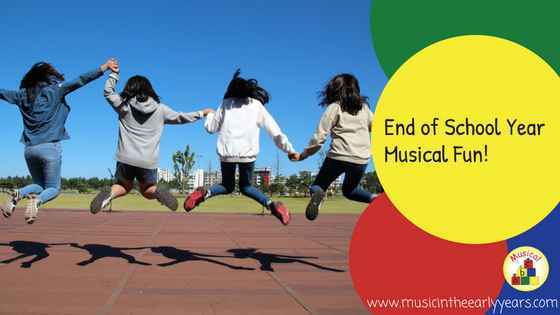 How can we bring this fun and enjoyable experience to a music time? Fantastic pieces of music and lights! 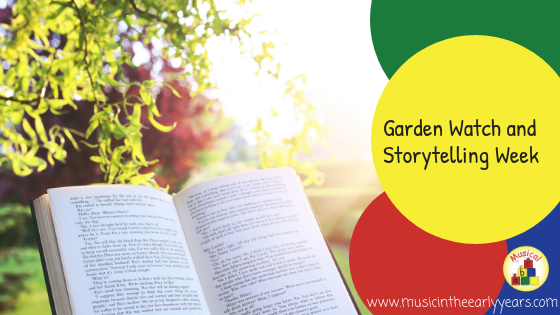 You can take most stories and include musical concepts: dynamics (loud and quiet), tempo (speed), rhythm (long and short sounds), pulse (reading to a steady beat)… You are probably doing these things without even realising; these are what I believe brings story reading to life! Here is a break down of how I approach the story Monkey Puzzle by Julia Donaldson and Axel Scheffler. 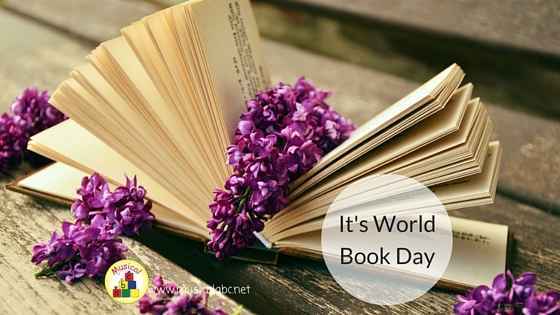 This was one of my children’s favourite books when they were young! 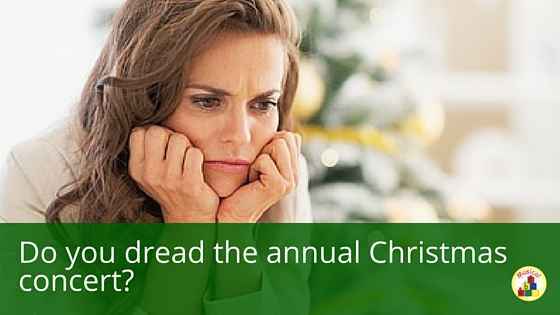 Do you dread the annual Christmas concert? Here is a little insight into my experience of Christmas concerts over the years and what I have learnt to make it easier for all involved. 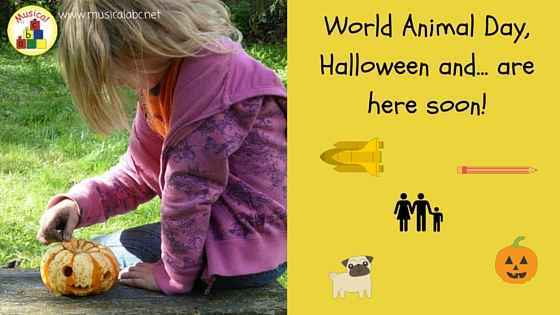 World Animal Day, Halloween and... are here soon! 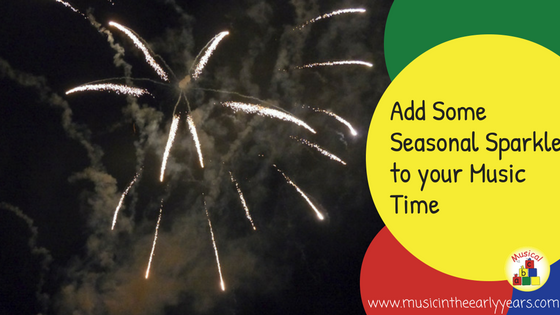 Do you like to connect EYFS activities to events that are happening in the year? There is, of course, Halloween and it is Walk to school month too.